Finding the balance between staying compliant and providing a frictionless eCommerce experience for your customers is a difficult task. 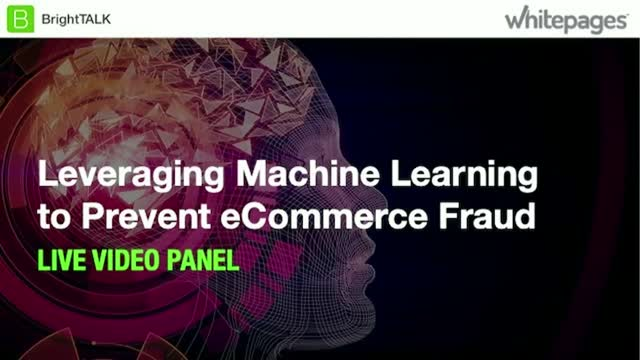 Machine Learning has been touted as a game changer in validating information at speed, managing identities, and preventing and detecting fraud. -Is friction really a bad thing? Detecting and preventing fraud are challenges that organizations are continuously trying to solve.